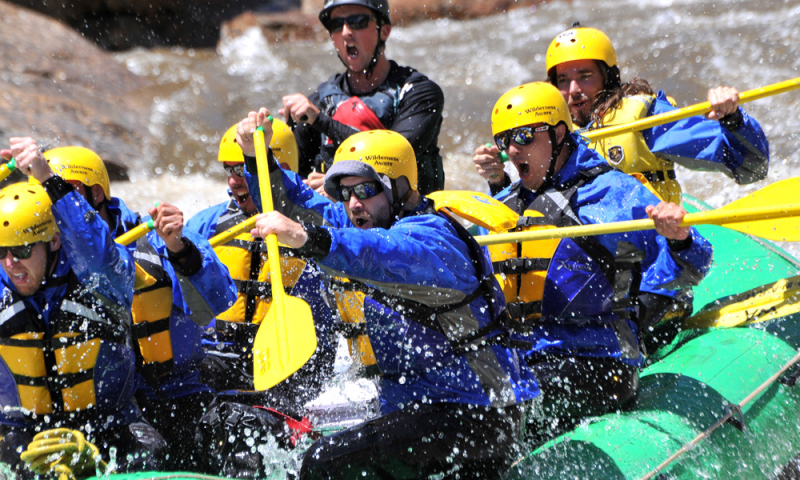 Full Day Rafting Combo Trip! 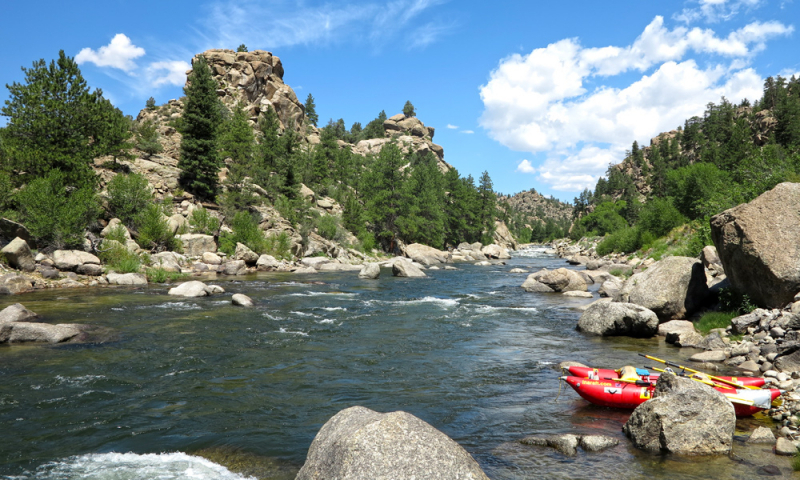 In the morning, take on the challenging and exciting rapids of Browns Canyon which is the most popular section of the river – and for good reason! 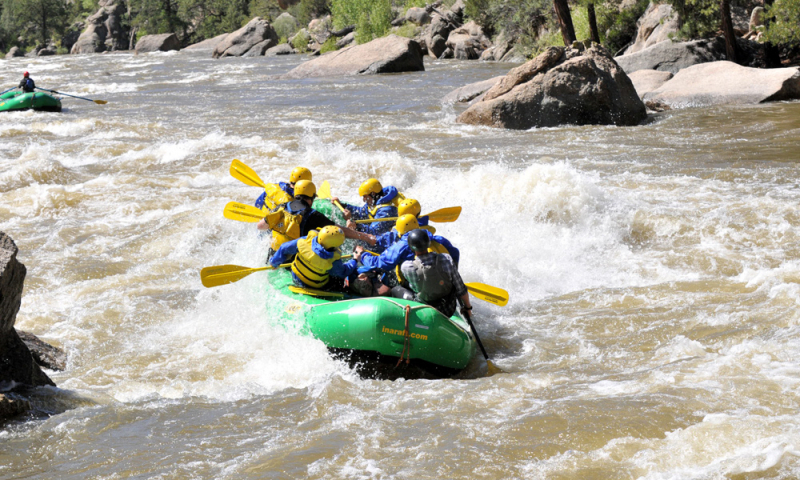 It offers thrilling class III-IV whitewater, suitable for all levels of experience. 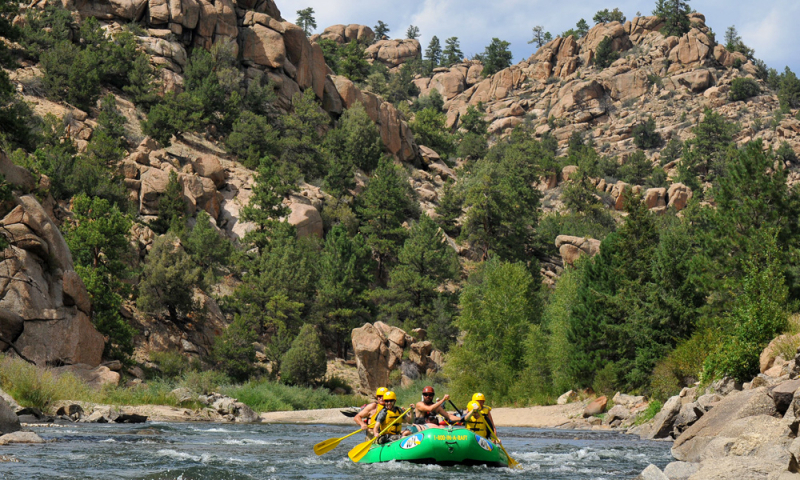 Browns Canyon is a great section to warm up and get your group working as a team. 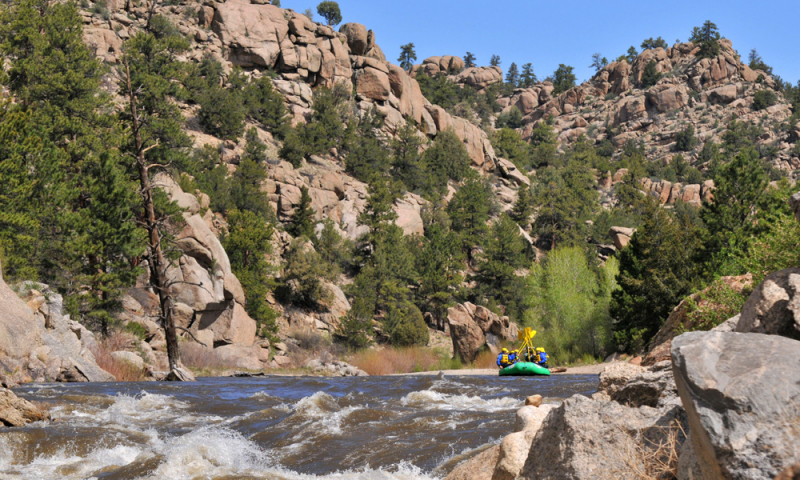 You will have plenty of time between rapids to enjoy the spectacular scenery of Browns Canyon National Monument. Between these two great sections of whitewater, we’ll return to our office for a delicious deli-style sandwich lunch featuring comfortable picnic facilities. Restrooms with flush toilets and running water make this lunch stop different from other full day trip offerings. In the afternoon, head upstream to the steep and technical whitewater of the Numbers section. 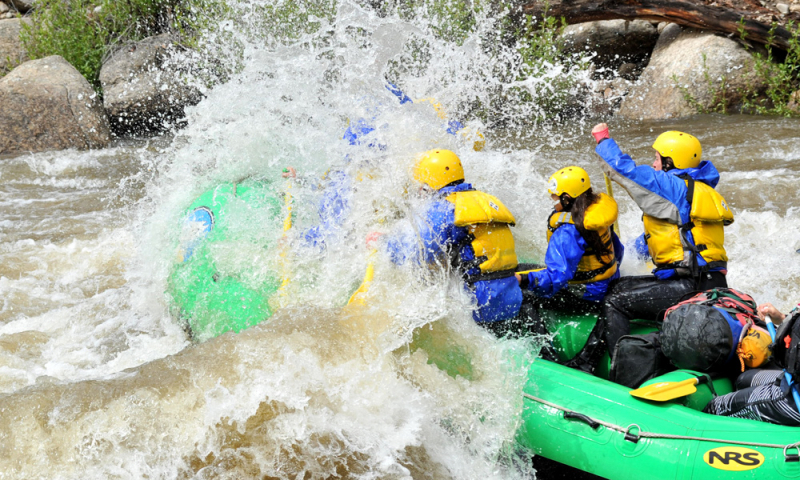 The Numbers is an intense and technical section with non-stop rapids that will keep you on your toes! 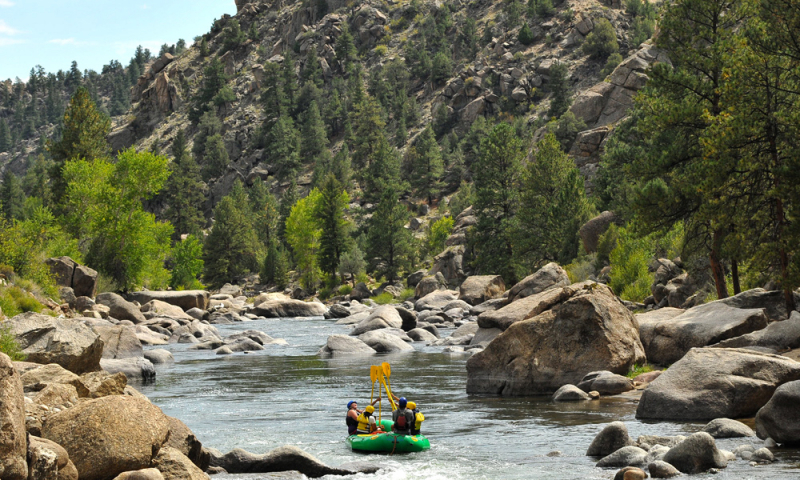 These class IV-V rapids require precision paddling through steep and winding whitewater that will make you glad you paddled in the morning to prepare yourself.